Christiansted, USVI via Atlanta, GA – The first phase of Operation Cane Bay Cares St. Croix Hurricane Relief Drive has kicked off successfully with 36 community groups receiving a generator and thousands of residents receiving water bottles between Oct. 11 and Oct. 22th, announced Cane Bay Partners VI, LLLP Co-Founders David Johnson and Kirk Chewning. 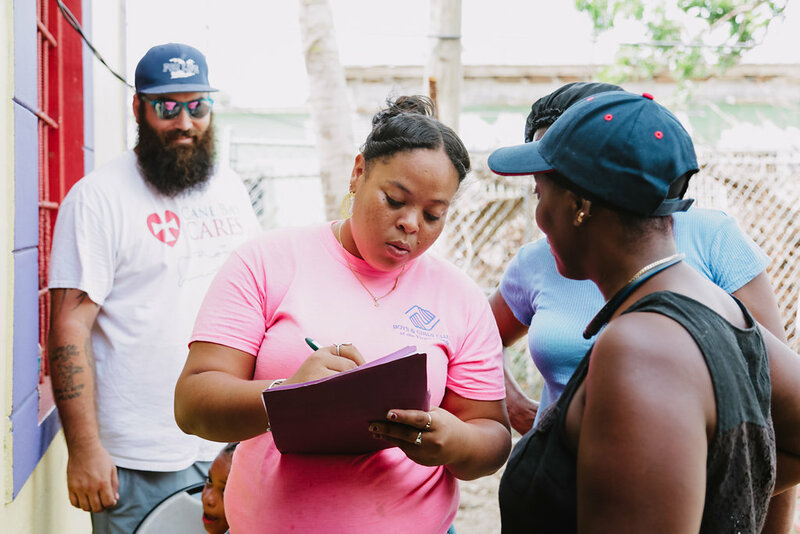 Nearly 90% of the island is still without power and there is no convenient access to clean drinking water more than a month after two category 5 hurricanes – Irma and Maria – hit St. Croix. The first phase of Operation Cane Bay Cares focused on immediate needs – powering up and hydrating as many people and groups as possible. 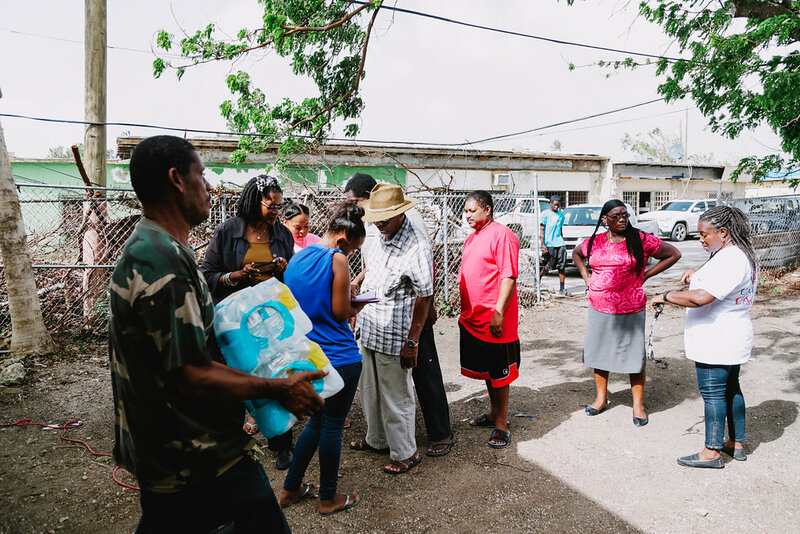 In the next phase of relief, items like tarps, solar lights, mosquito repellant and other specialty items that are hard to find on the island will be distributed. “We knew right away that Maria could be a devastating storm. Already reeling from Irma’s hit, and low on supplies from assisting our sister islands, who were harder hit by Irma, we also knew St. Croix was going to need a lot of help. 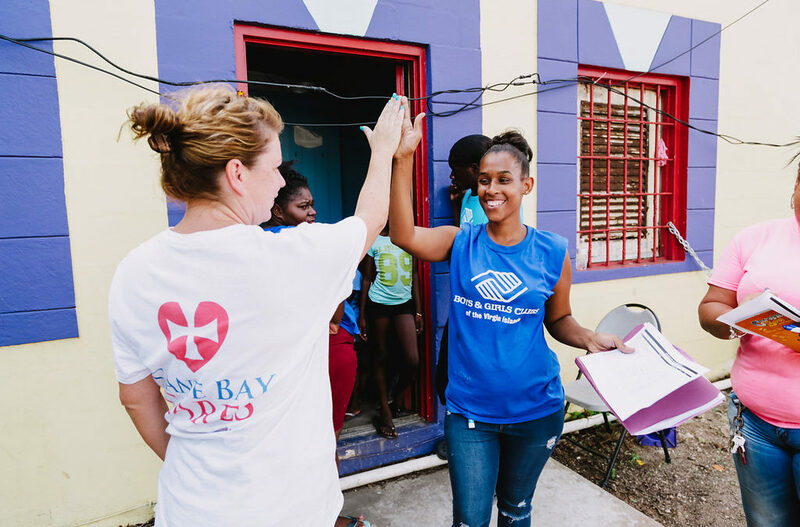 While we couldn’t get everyone a generator, we knew that by strategically getting generators into the organizations with the widest reach and the greatest need – we could help more people,” said David Johnson, co-founder of Cane Bay Partners. Some of these same organizations then set up as water distribution points for additional aid shipped in by Cane Bay Cares. Between Thursday, Oct. 19 and Friday, Oct. 21, 750 cases of water, 18,000 bottles in total, were distributed through My Brothers Table, the Boys and Girls Club, Zion Christian Academy and Foundation Ministries. For more information on fundraising campaigns, how to donate or to sign up for updates through an email newsletter, go to www.canebaycares.org.